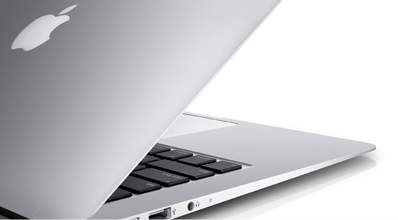 The Macbook Air has no secrets for the technicians of Apple Repair Montreal. 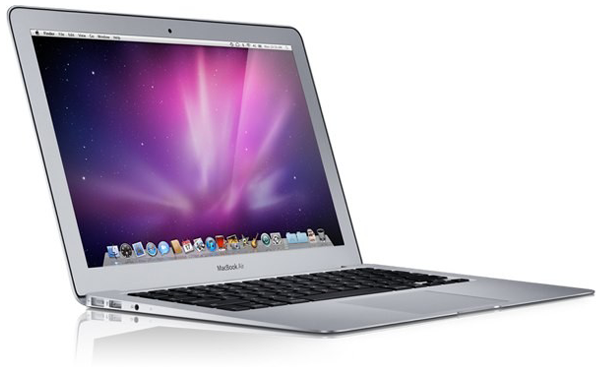 We repair broken screens, noisy fans, defective hard drives, liquid spills and much of the common issues that affect Macbook Air. We also fix any software issue that prevents optimal performance of your computer. The best part is: labor and parts are covered by a 3 months warranty.